This post continues the retelling of my 2017 trip to Belize: participating in an archaeology field school and learning about jaguar conservation. 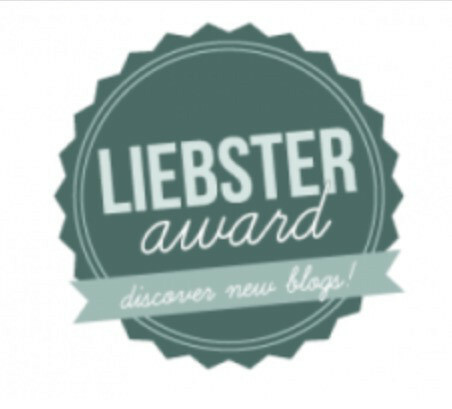 The rest of this series is located in the ‘Travel’ category of this blog. I’m still busy with my thesis preparations, but I want to continue this Belize series before I forget too much of it. This post concerns the first portion of June 19, 2017. To my disappointment, today was the day Jonathan and I had to leave Casa Ricky’s. We had a hectic morning, and arrived at the Orange Walk bus station a few minutes late. Fortunately Abner was there waiting for us. 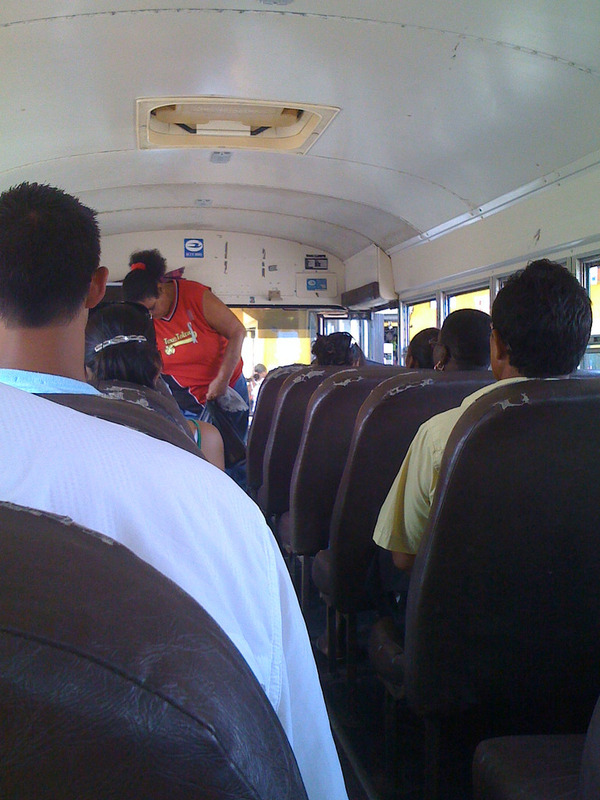 Abner drove us to Belize City, where he dropped off most of his passengers at the bus terminal. He pointed out the gate I needed to wait at to get to the Belize Zoo, fulfilling his earlier promise. Then after killing an hour or two, we headed to the water taxi to pick up the Programme for Belize (PfB) group that was returning from Caye Caulker. When Jonathan and I reunited with our friends from Texas Camp, they were in high spirits – if a little sunburnt. I don’t remember how it happened, but I ended up getting dropped off at the Princess Hotel. This was nowhere near the bus terminal, so I flagged one of the Princess’ taxis and took it to the proper location. The taxi driver was friendly and talkative. When we arrived at the terminal, he warned me to watch out for pickpockets. I was already feeling nervous about having to travel alone for the first time, and this bit of advice didn’t exactly calm me down. To make matters worse, I had forgotten which gate I was supposed to wait at for the zoo. My wide-eyed expression and nervous fidgeting must’ve screamed “lost,” because one of the vendors at the bus terminal asked me where I was going. “The Belize Zoo,” I responded, and he showed me which gate to go to. This was my second time receiving unsolicited kindness from a stranger in Belize. The bus arrived after a substantial wait. 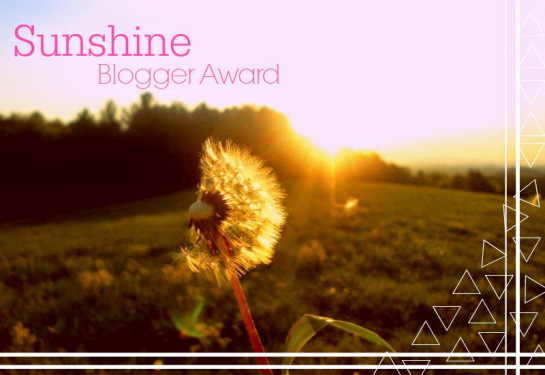 I squeezed through the aisle with my giant backpack, bumping into nearly everyone as I went. I ended up sitting at the very back of the bus. As we rode along, one of the passengers in a seat near me turned around to chat. Something must’ve told him that I was a foreigner (possibly the fact that I looked different from everyone else on the bus), since he asked me where I came from and where I was heading. I told him I was going to visit the Belize Zoo, and then I was planning to make my way to San Ignacio. However, I had not yet managed to secure lodging for the latter destination. The young man, Mike, informed me that he was a seminarian who had been assigned to work in San Ignacio. He said that when he got there, he would ask if I could stay at his place for a few days. Unsolicited act of kindness number three! 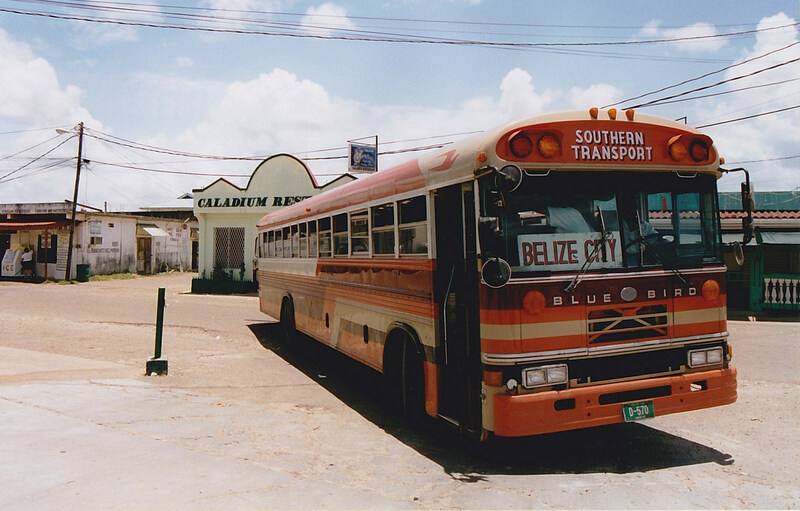 When I had first boarded the bus, I let the conductor (Belize’s busses have two staff members, a driver and a conductor) know that I needed to get off at the zoo. Now, about an hour later, we were there. The bus stopped in the middle of the highway, and I grabbed my bag and hopped out the back. I walked up a long, gravel driveway: lined on either side with green trees. After a hectic morning of traveling, I had finally reached the entrance to the Belize Zoo. My first day at the zoo was quite eventful. In order to do it justice, I will give the second part of June 19, 2017 its own post.